What does one do when they’re fairly quiet in the music community for a few years? Release a new single, quietly, and have the single be titled something obscure that most people aren’t sure what it means. 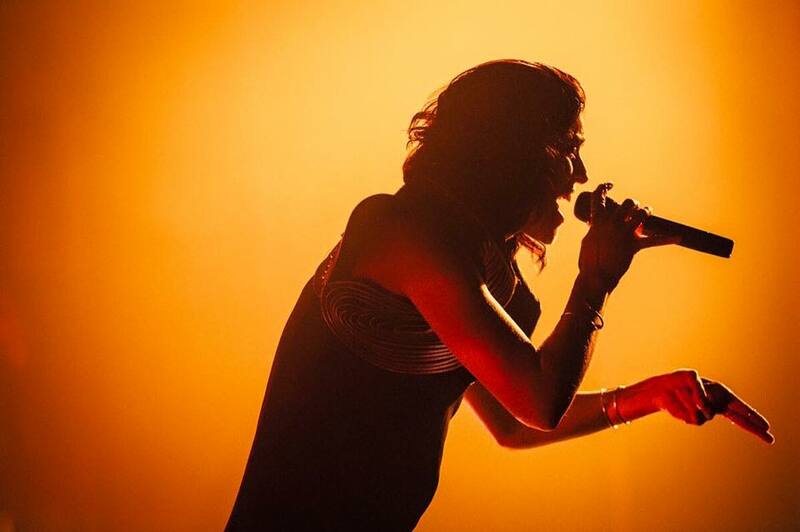 Most artists wouldn’t be able to get away with things like that — but Dessa sure can. Since it hasn’t been common to use quinine in everyday speech in about 80 years, odds are you’re unsure of the definition. Which is fine, most of the world is, too. Quinine is the medication that’s used to prevent and treat malaria. But, for the purpose of discussing “Quinine,” we’re going to assume that she’s using it as a reference to the treatment of restless leg syndrome, even though it’s not recommended, due to the potentially severe side effects. Some of those more severe side effects include headache, fever, chills, confusion, weakness, sweating, chest pain, dizziness, fainting, ringing in the ears, trouble seeing, and irregular heartbeat. It should be assumed that Dessa is aware of this, as she has a background in writing for a medical manufacturer. 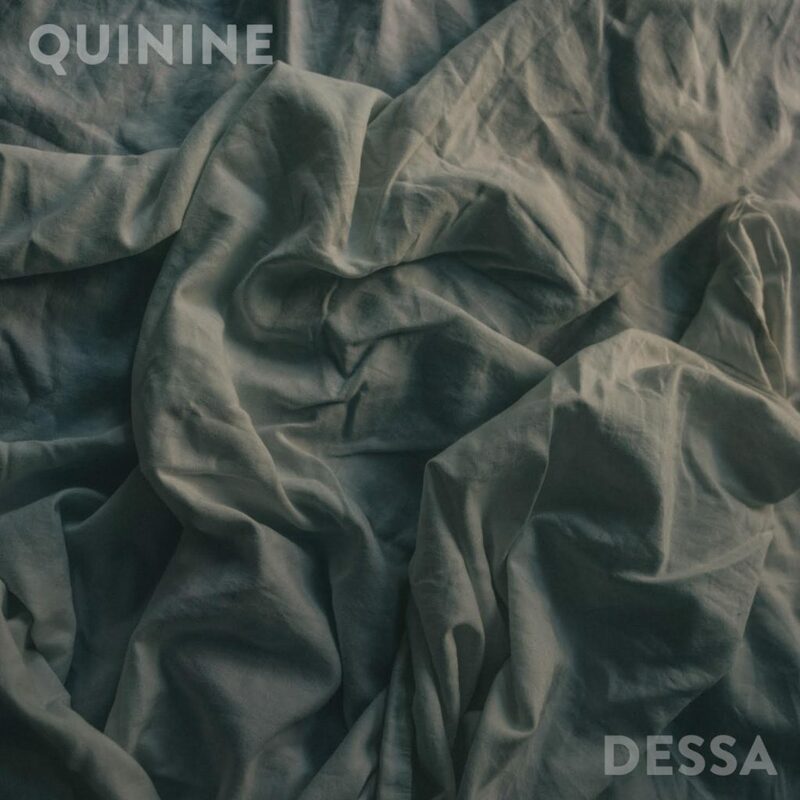 Metaphors litter this tune, such as in the lyrics “And I’m trying for a quiet mind / To burn through mine like quinine.” Dessa sounds like she is hoping that she can cure herself and her love-sickness as if curing malaria with quinine, but she’s also trapped in the arresting, repeated, uncontrolled dreams that can be a side effect of quinine. One of the other major side effects of this medical compound is chest pain — which could also be a metaphor for heartache, since the organ of the human heart is located in the chest, and is often used in metaphorical senses in pop culture for love. Another metaphorical highlight is “And all night I’m a kite on fire/You’re in my dreams.” Dessa frequently references kites in her songs, but in this case, the singer is using this to symbolize how she may be tethered to the ground, but is still out of control… and on fire. Another notation that should be made is that the lyricism is much simpler and not as fast-paced as her previous works. Dessa is known by her fans as a talented female rapper, and usually her verses are spoken/sang very quickly, (see “Dixon’s Girl” and “Mineshaft 2”). But, the topics and ideas that crop up in the song (the usage of kites in the lyrics, and having the overall idea being a derivative of the end of a relationship; the latter also being the theme in the two aforementioned songs). Assuming this is a choice by the artist, as she becomes older (three years is a long time between releasing new music) she could be out of practice (maybe she was in a long-term relationship, and therefore, didn’t have much “heartache” to write about in that time between? ), it’s hard to tell for sure since there’s a lack of public information on Dessa’s relationship status, but assumably, that could be one reason why there hasn’t been much music released from her. And now that there is, it’s a slower-paced song that’s slightly different from her previous releases. In addition to the speed difference, “Quinine” is not structured like other hip-hop songs. There are not clear verses or one clear chorus does that repeats throughout the song. Instead, the verses seem choppy and interspersed between two different choruses, like a deck of cards getting shuffled for a deal. This is significant because the singer is saying how these dreams at night are disrupting her daily life and her ability to move on, even though it’s not happening consistently every night. In short, “Quinine” is more than meets the eye (or ear), and it takes a couple spins to get the idea of what exactly is happening. But, even if lyrics aren’t your thing, the track was produced by Paper Tiger and Lazerbeak, both of whom are also part of the Doomtree collective, so you can find assurance that the instrumentation and musicality of the track is just as sure and solid as any other piece released from the Doomtree label. And there’s something to be learned from the song anyway: Don’t use quinine to get over your heartache. Unless you’re in for some irregular, annoying, heartbreaking dreams. Then go for it.